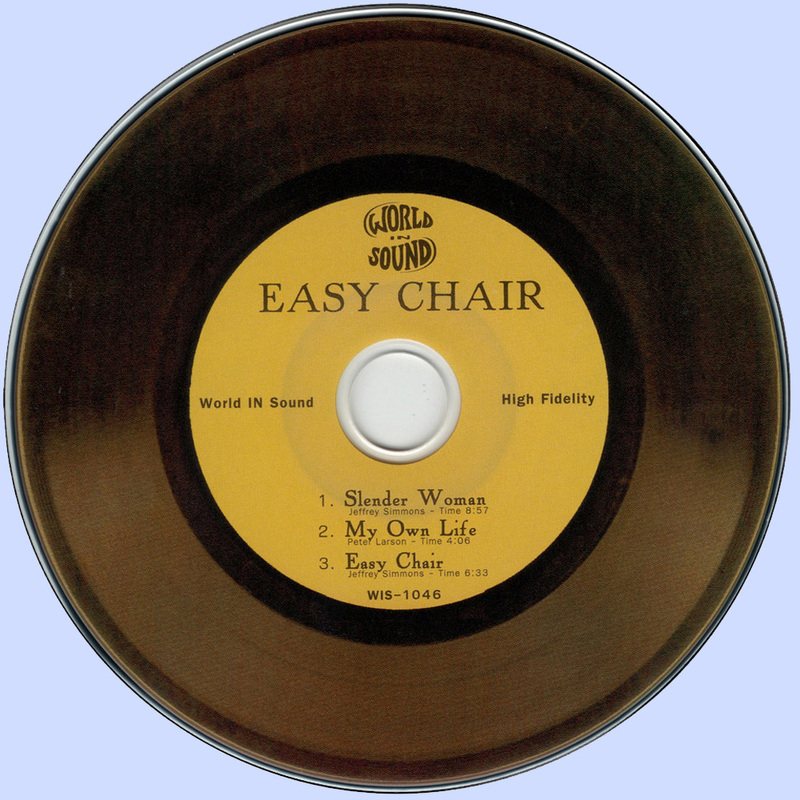 Easy Chair’s 1968 one-sided album with a running time of 20 min. is one of the most sought-after Northwest psych-underground records of all time. Original copies have been sold for over 1,000 US$. Correctly remembered as psychedelic rock pioneers, they crammed an amazing career into only one year of activity. Easy Chair performed with the Yardbirds, Cream and the Mothers of Invention. 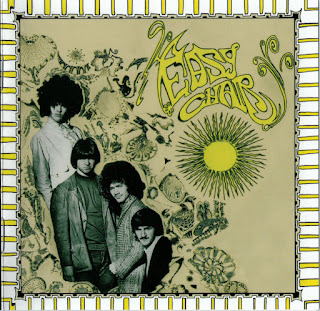 Their epic Westcoast blues features a unique guitar chemistry of Larson’s psychedelic leads and Kirby’s fluid lines and hypnotic chording. Their jam-excursions were always satisfying. They played lots of original material and it is known that a complete live-gig was recorded when EC opened for The Mothers at the Shrine Auditorium, L.A. - but the tape seems to be lost (forever). By end of 1968 they caught the attention of Zappa´s crew and signed a record contract with Bizarre Records to be promoted together with Alice Cooper. Too soon then Easy Chair broke up, but together with EC´s drummer Al Malosky, multi-instrumentalist Simmons recorded the “Naked Angels“ Soundtrack (re-released by WIS in 2008). After releasing his solo album “Lucille Has Messed my Mind up“ in 1969, Jeff joined The Mothers. Carefully remastered from the original mastertape - you´ll get definitive 1968 psychedelia with three haunting and unforgettable long songs.